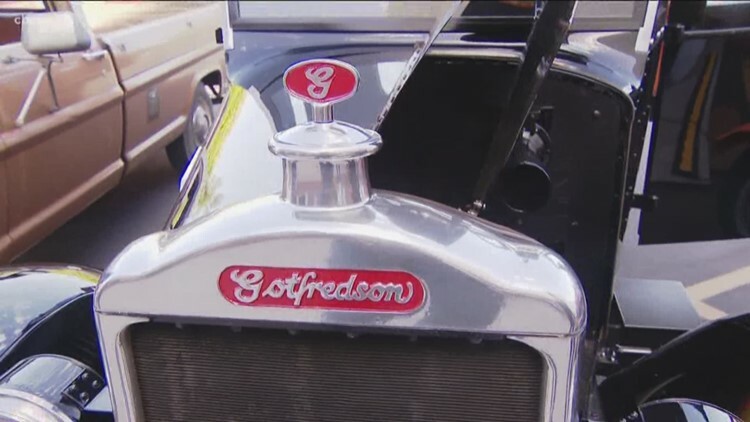 The Motor Transport Museum in Campo is home to 200 antique trucks, engines and vehicles. 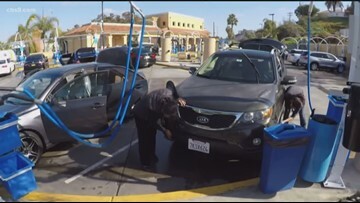 The car wash company is celebrating Earth Day by giving away free car washes at each of their locations. 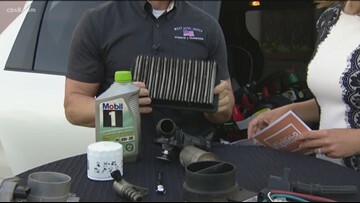 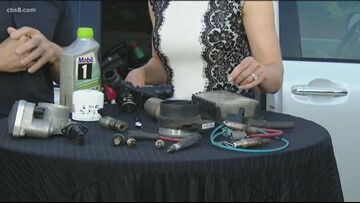 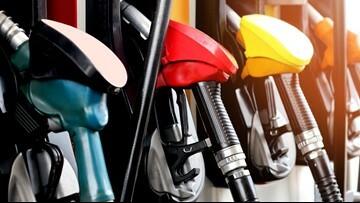 With gas prices soaring across the county, auto expert Brian Bowersock gives the easiest way to get the most out of your fuel. 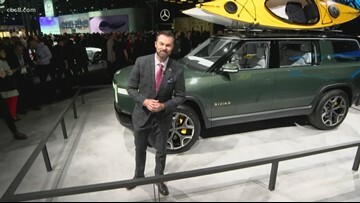 Auto expert, Mike Caudill, previews some of the newest and trendiest cars from the New York Auto Show. 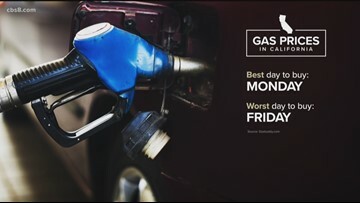 The bill would ban residents from sleeping in their cars from 6 p.m. to 6 a.m. within 500 feet of a school, excluding colleges and universities, or a place of residence. 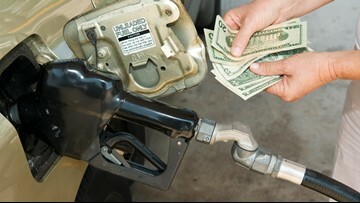 The recent sharp increases are the result of a series of refinery issues that have reduced supply. 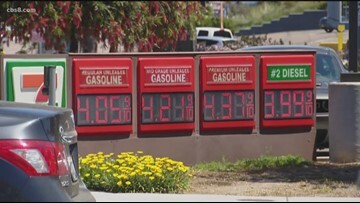 Many San Diegans feeling what seems like punishment at the pump as prices for fuel soar well above $4. 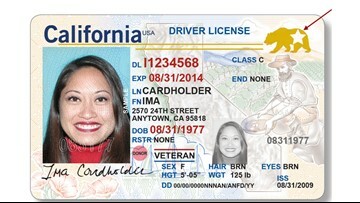 The Department of Homeland Security has told the DMV that Californians will need to provide two forms of residency. 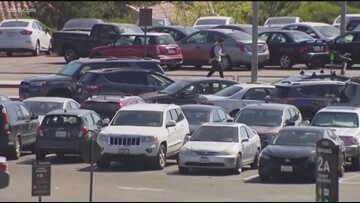 The university says there are not enough parking spaces on campus to allow freshmen to bring their cars anymore. 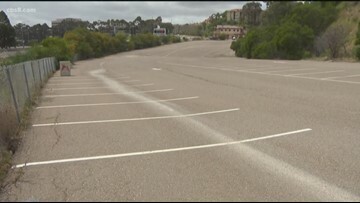 The university says there are not enough parking spaces on campus to allow freshmen to bring cars to campus anymore.